PCH Bibshorts Women. Integrated grippers beautiful silhouette. 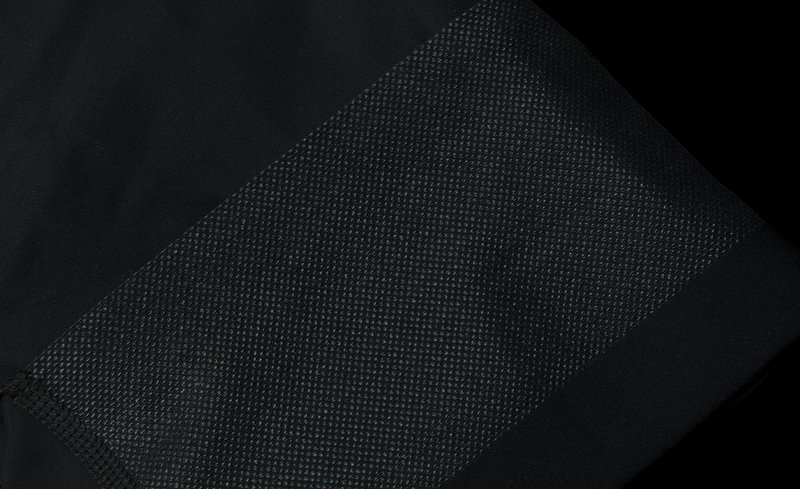 Seamless integrated 5in wide gripper on hem. Our athletes and designers have created the ultimate woman’s cycling bib-shorts! Its a big claim but we keep hearing it from women. During the design process, the resounding words where “keep it simple”. This is just what these shorts are, a simplified design that compliments your silhouette. 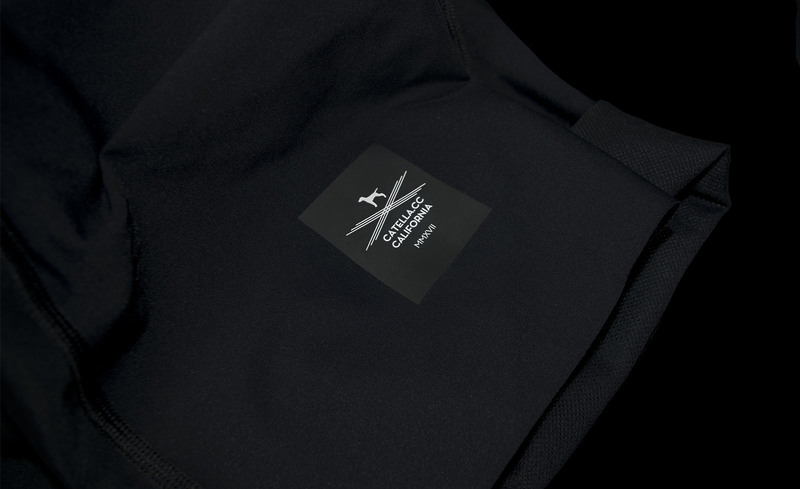 Our PCH Bibshorts are made with a laser cut hem and direct print silicone gripper for a clean seamless finish. No more bulging on the legs. Elastic Interface, woman specific pads are standard. 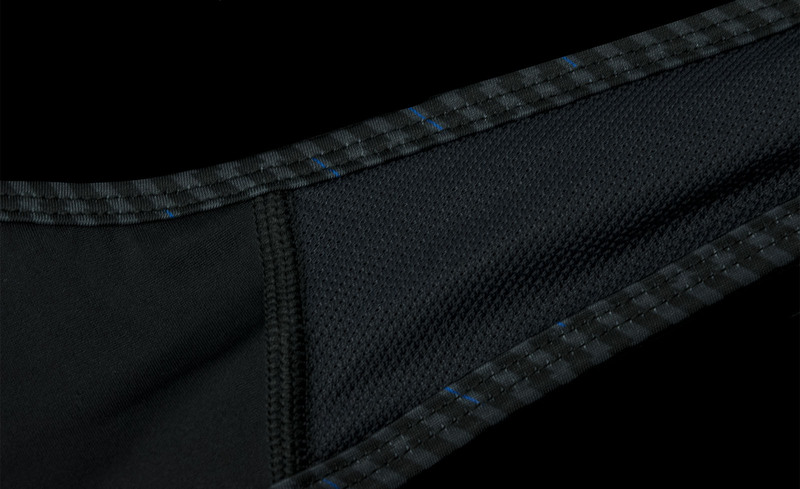 Mesh bib straps for comfort that never fails. Simple, clean reflective tab on back.